WATCH: 10 Players Who RUINED The Dressing Room! 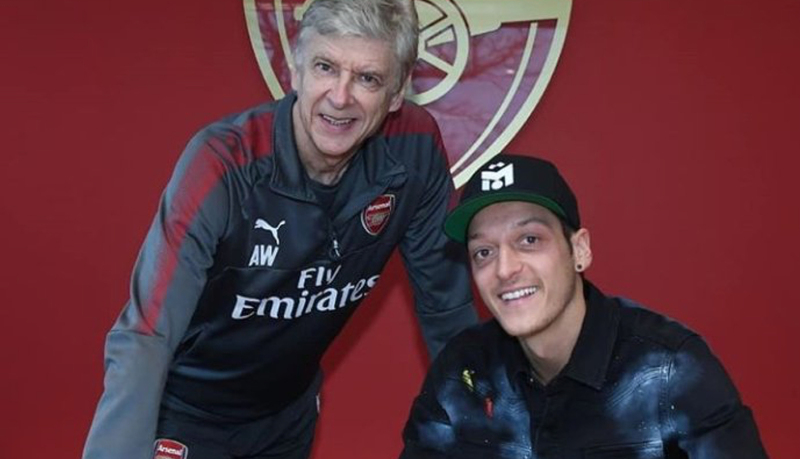 Mesut Ozil has confirmed he has signed a 3 year contract extension at Arsenal. The 29 year old put pen to paper on a lucrative new 3 year contract which will keep him at the club until 2021.